2016 ILX comes with the new engine, direct-injected i-VTEC, with 201 horsepower output, combined with eight speed automatic dual clutch transmission. Exterior looks much more sportier than before, and there’s a new sport oriented A-SPEC package. Changes in the chassis increase body-rigidy and the usage of the new materials offer better sound proof inside the cabin. Its chassis has been improved in safety segment, introduced “Advanced Compatibility Engineering” body structure. 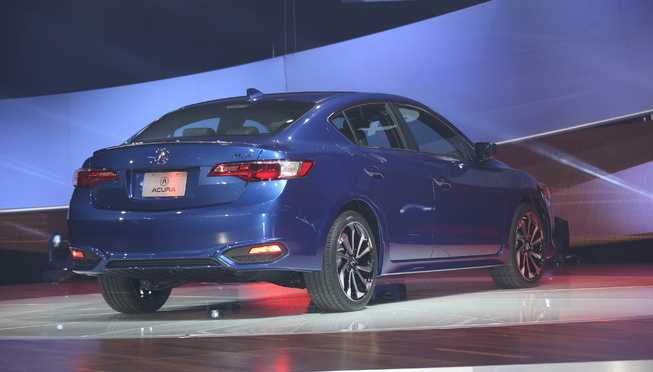 Also check out the 2015 Acura ILX review. This is a completely new vehicle, and it became a flagship vehicle in Audi coupe range. 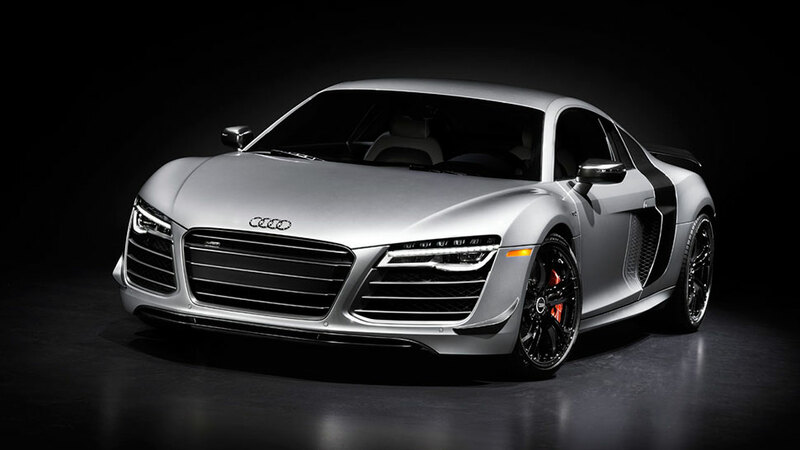 It comes with twin-turbocharged 4,0 litre TFSI V8 engine, that can produce 596 horsepower and 516 pound feet of torque. Its proportions are similar to the A8 sedan. It comes with quattro-permanent all wheel drive, light weight chassis and sporty exterior design. This is the most powerful Audi production vehicle. Only 60 models are going to be sold in the US. 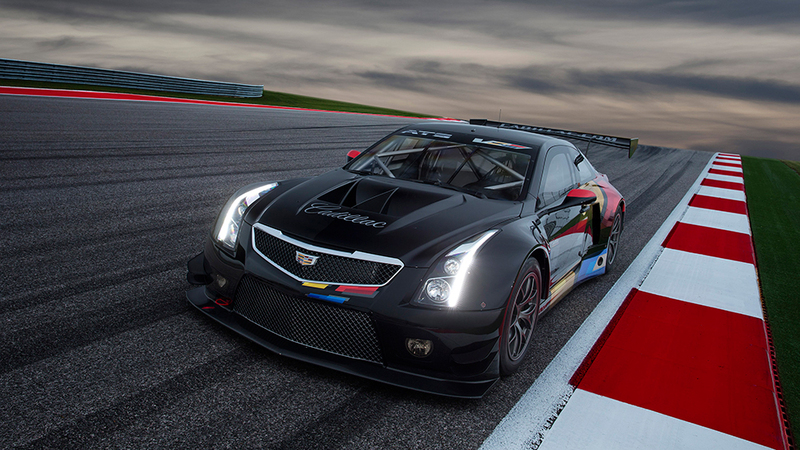 It’s a race car that comes with 5,7 liter V10 beast, with 570 horsepower output. It can reach 60 mph in only 3,2 seconds and its maximum speed is rated at 199 mph, making it the fastest R8 model ever made. 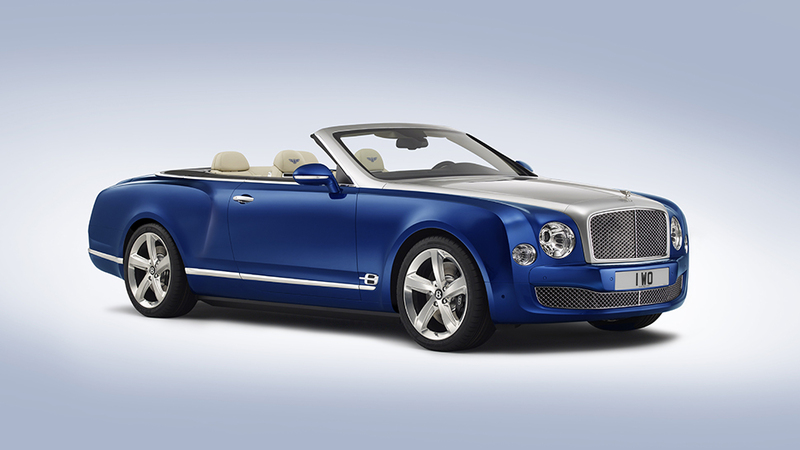 This new vehicle is based on Bentley Mulsanne, and it successfully combines convertible configuration with increased amounts of luxury features that Bentley traditionally offers. It is powered with 6,75 litre V8 engine that comes with 529 horsepower output. 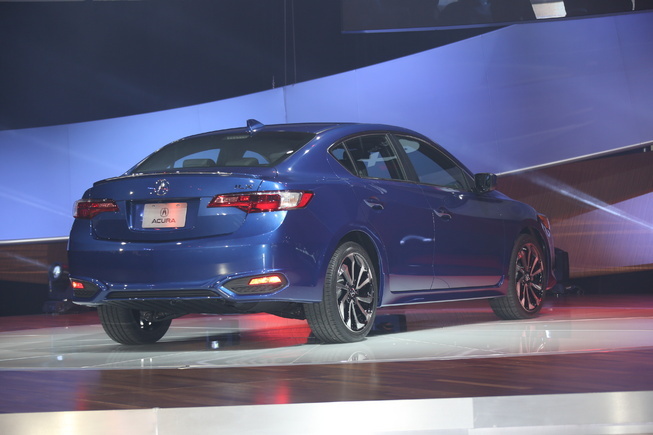 Model presented at the LA Auto Show is painted in Sequin Blue color and comes with unique “liquid-metal” bonnet. Interior is all wrapped in leather and it comes in original Burr Walnut color. New model offers plenty, in the performance section, and not a lot when it comes to exterior styling. It is powered by 4,4 litre V8 engine that produces 567 horsepower and 553 pound feet of torque. It needs 4 seconds to reach 60 mph. Its price will start from $99,600. 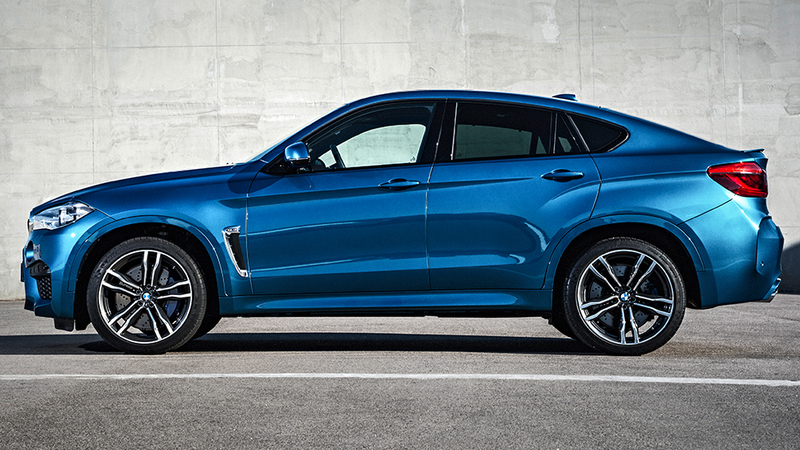 This second generation crossover offers everything crossover speed freaks need. It comes with 4,4 liter twin-turbocharged V8, that can produce from 555 to 567 horsepower and its torque goes from 500 to 553 pound feet. 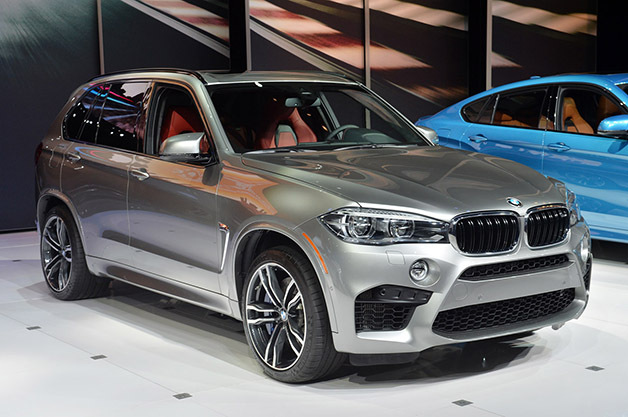 It comes with a new transmission system, eight speed Steptronic transmission, same one that comes with BMW M models. In European version carbon emission are down for 20% and the starting price for this vehicle is around $100,000. Exterior styling is slightly redesigned for the new model year, with addition of sporty looking flared wheel arches and 21 inches alloy wheels. This model continues to compete with BMW M#, and its comes in two version, as a coupe and as a sedan. It comes with slight changes in the exterior styling, with new air inlet, carbon fiber splitter, lower grille openings and mesh inserts in the front and quad exhaust outlets and big rear spoiler in the back. Inside it comes with digital instrument cluster and very comfortable and supportive Recarro front seats. It is powered by 3,6 liter V6 engine, that is able to produce 455 horsepower and 425 pound feet of torque. This model can reach 60 mph in only 3,9 seconds and its engine is combined with six speed manual or eight speed automatic transmission, that comes as an additional option. Together with ATS-V coupe and sedan, race car version of these two vehicles is also going to debut on the 2014 LA Auto Show. 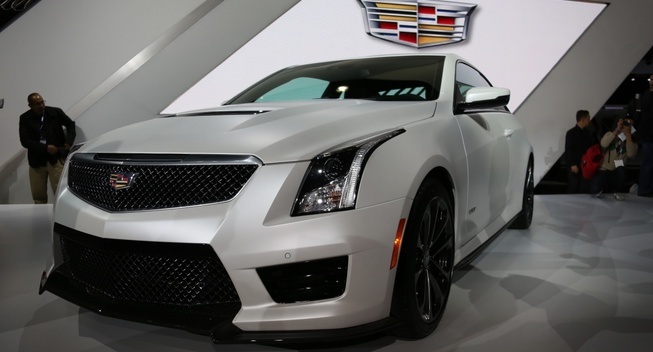 It comes with aerodynamics and wheels already seen on the CTS-VR and when it comes to performance the big news is this model is shifting from large V8 to the tiny 3,6 liter twin turbocharged LF3 V6. Its weight will range from 2,600 and 2,900 pounds and power from 500 to 600 horsepower. This is definitely one of the craziest machines ever presented on LA Auto Show. Accept very futuristic look, under the skin this model is nothing less futuristic and border-line weird. 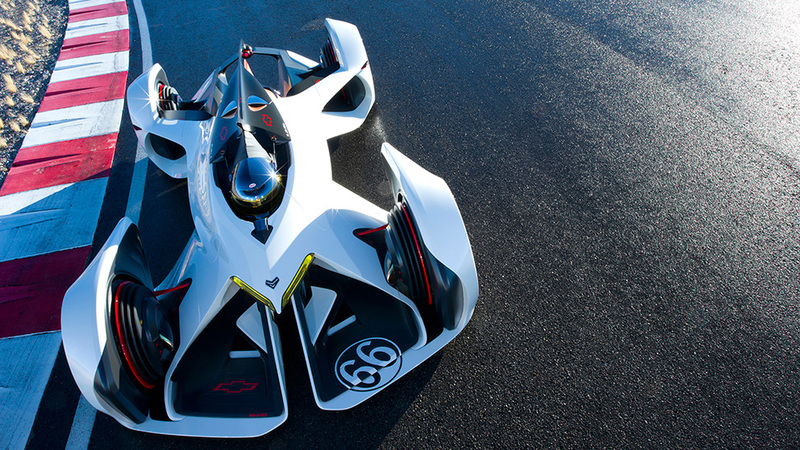 It is powered by mid-mounted laser beamed-energy propulsion system….wtf?! Is that something from Futurama? 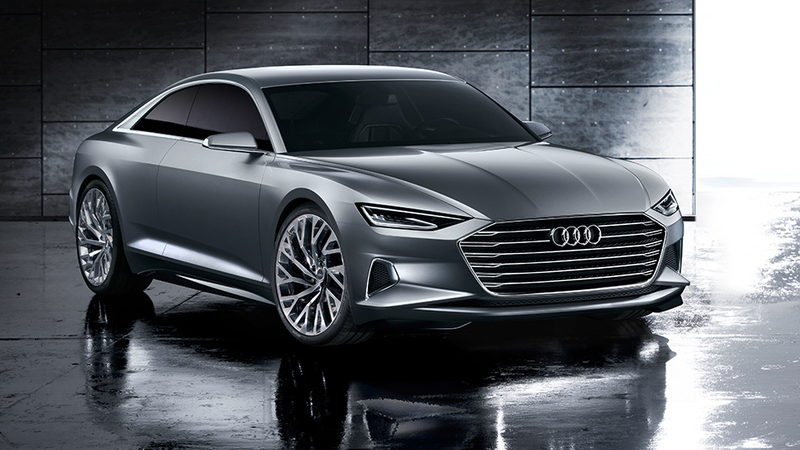 It comes with 671 kW laser powered from lithium-ion battery. 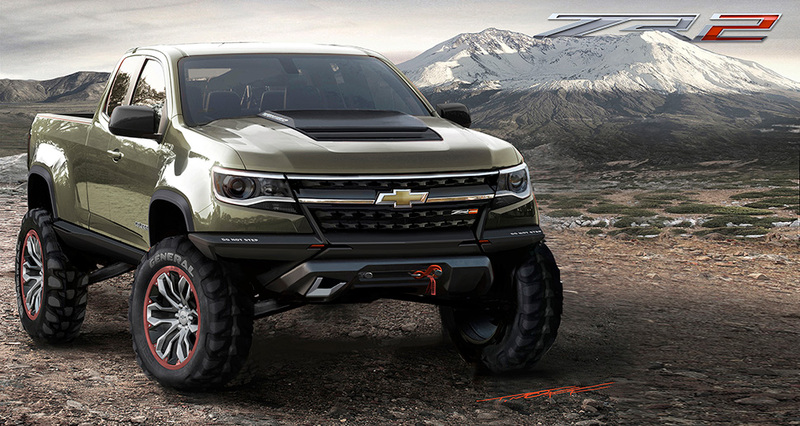 This vehicle is a Chevy’s response to the growing trend of small pickup vehicles that come with good amount of off-road capability, that came from Europe, with the VW Amarok. This truck comes with 2,8 liter Duramax turbo diesel four cylinder engine that comes produces 181 horsepower and 369 pound feet of torque. It is well adapted for some real rock climbing, with its 30,7 degrees approach angle and 22,7 degrees departure angle, electronically locking front and rear differentials, Goodyear Wrangler skid plates and much more.